Save shipping by ordering a 40-Pack. 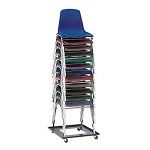 Enjoy one of National Public Seating's newest stacking chair models. With this durable fabric surface you will enjoy years of hosting banquets and commercial events. 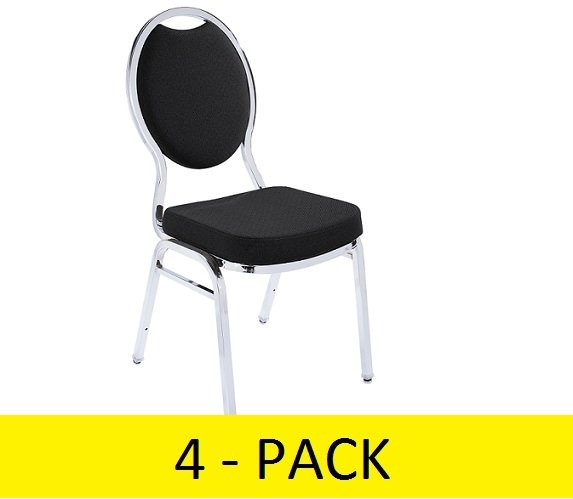 These chairs have undergone rigorous testing with over 30,000 double rub Teflon fabric or commercial fabric. 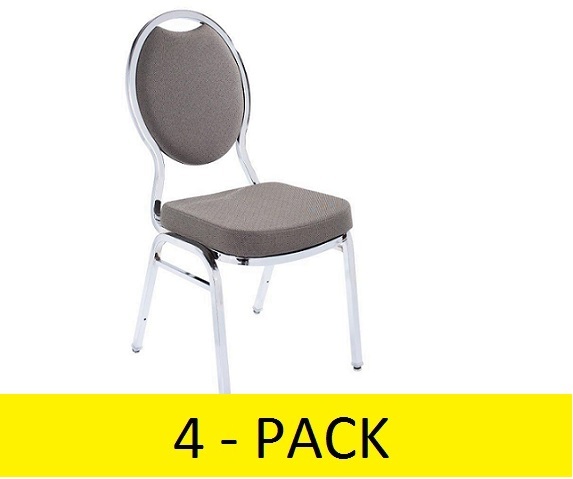 Backed by a 10 year commercial warranty these 9500 NPS stacking chairs are a great solution for banquet halls, party rentals, church and stadium seating. 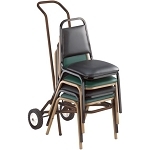 Competitive Edge Products, Inc. is an authorized distributor of the NPS 9500 Fabric Chair. 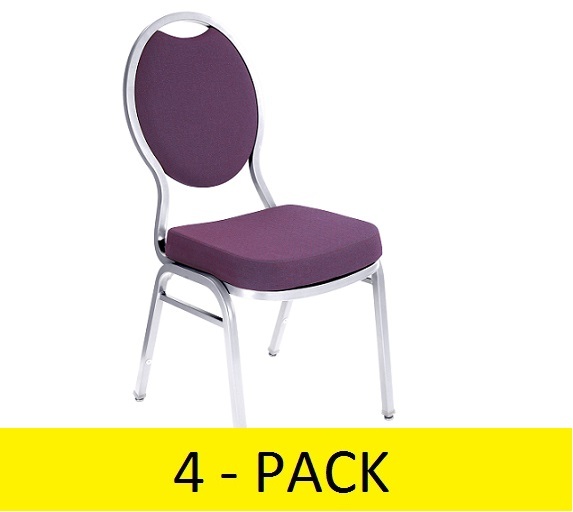 Fast Shipping: Orders for the National Public Seating 9500 generally leave the warehouse within 1-2 business days. Dimensions: 44" x 24" x 19"